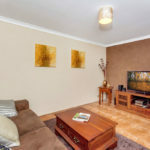 UNDER OFFER PLEASE PHONE TO ARRANGE A VIEWING, PROPERTY IS OPEN VIA PRIVATE APPOINTMENT ONLY. 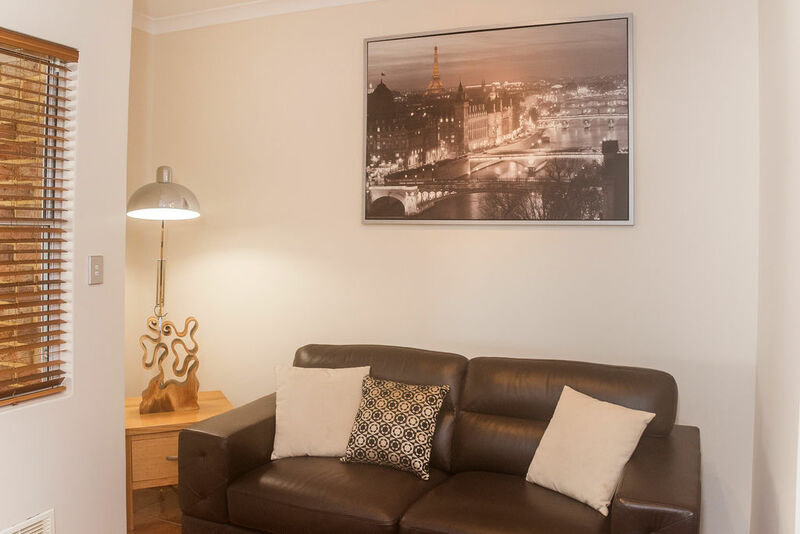 Bigger, brighter and more beautiful! 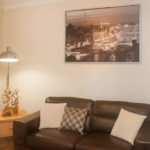 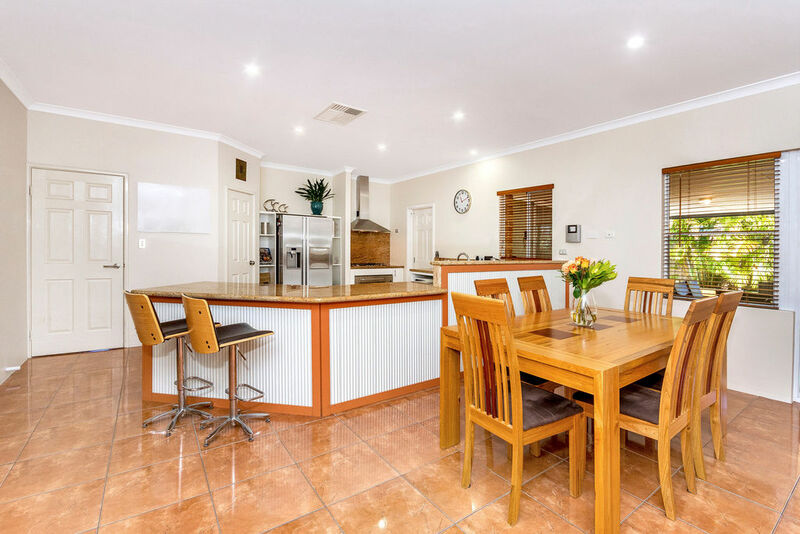 Viewing is a must to get a true feel for this spacious family home as the photos simply don’t do it justice. 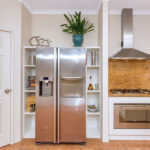 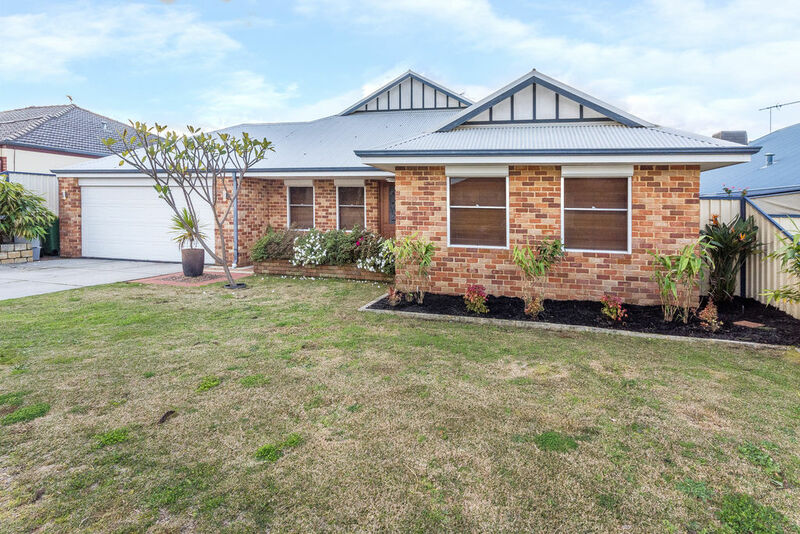 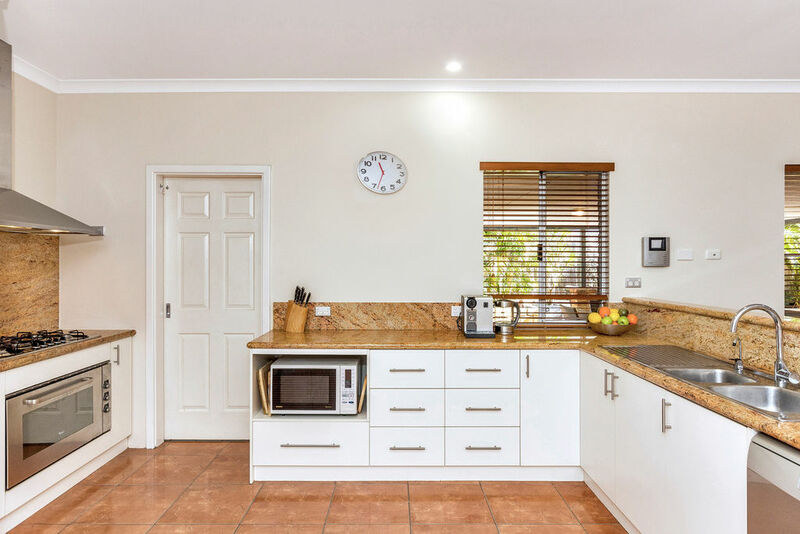 Situated on the private Karingal Green Estate this stunning family home is ideally suited to FIFO workers and families with young, teenage or adult children that need room to move. 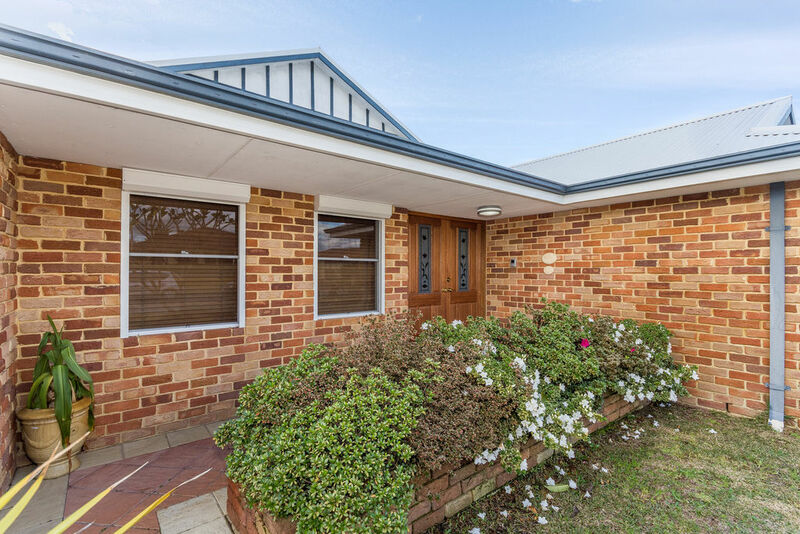 Enjoy 347m2 of living space under the main roof on a large 635m2 block. 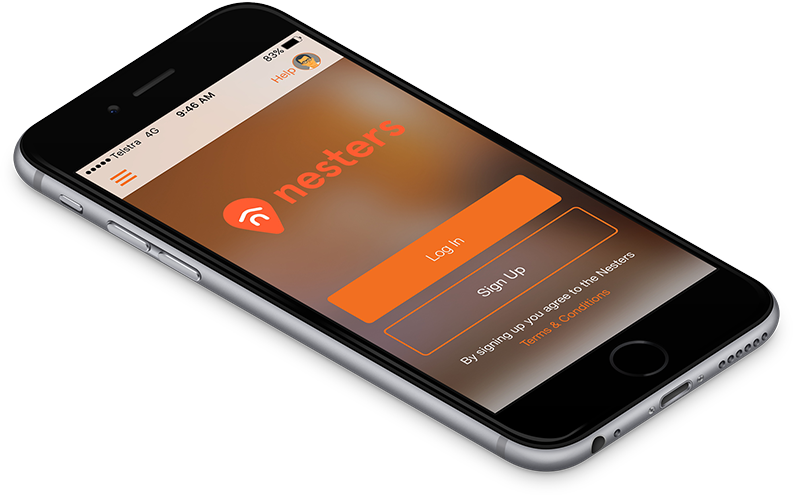 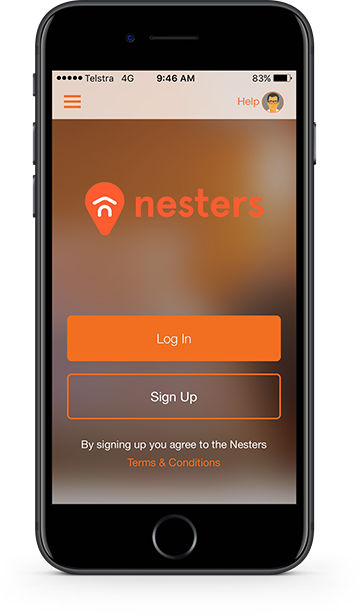 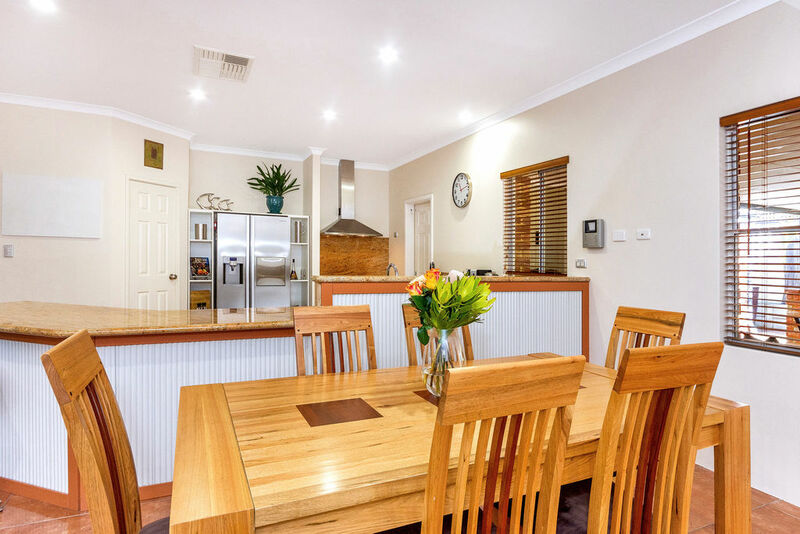 There isn’t much to compare in quality, size and extra features within this location. 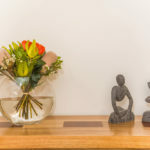 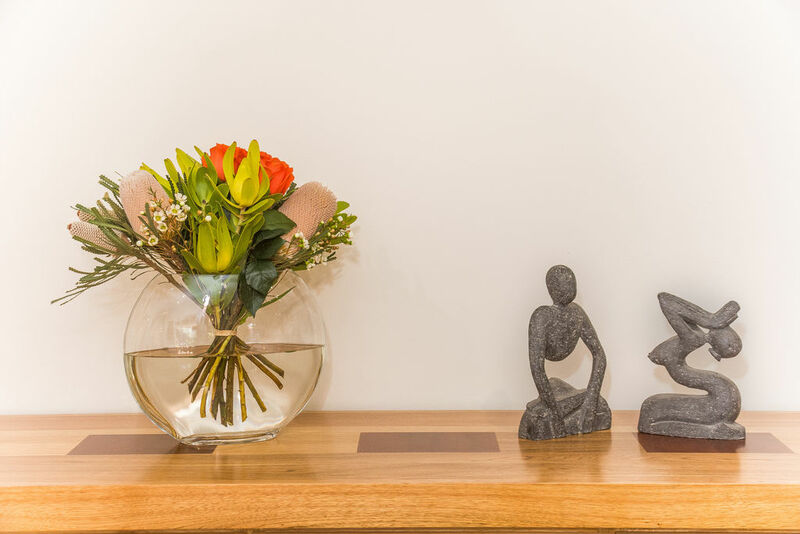 If lifestyle and space are what you are after then look no further. 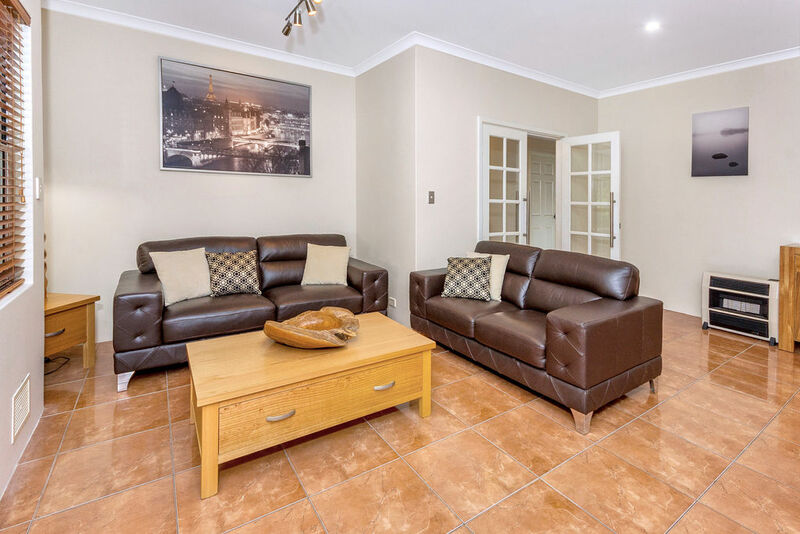 With neutral tones throughout, this property features stunning hardwood floors in the theatre and all bedrooms as well as complementary tiles throughout the main living areas. 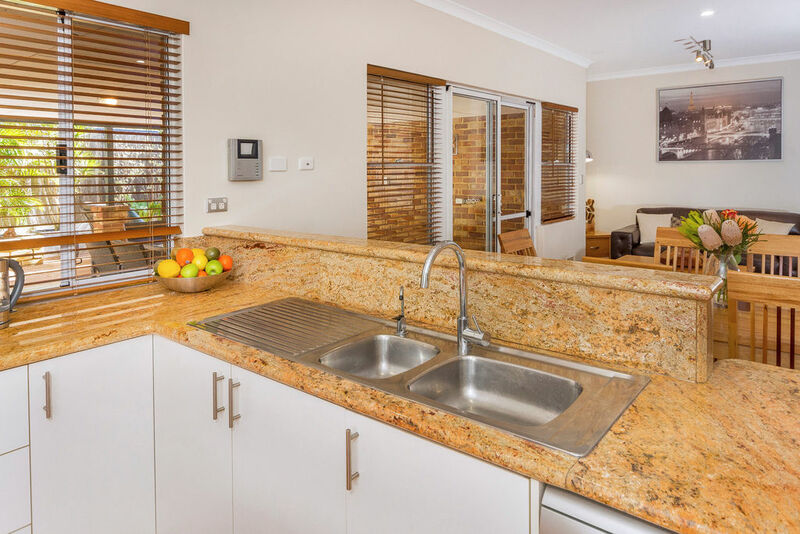 The kitchen and bathrooms all feature granite bench tops and cedarwood blinds dress all of the windows. 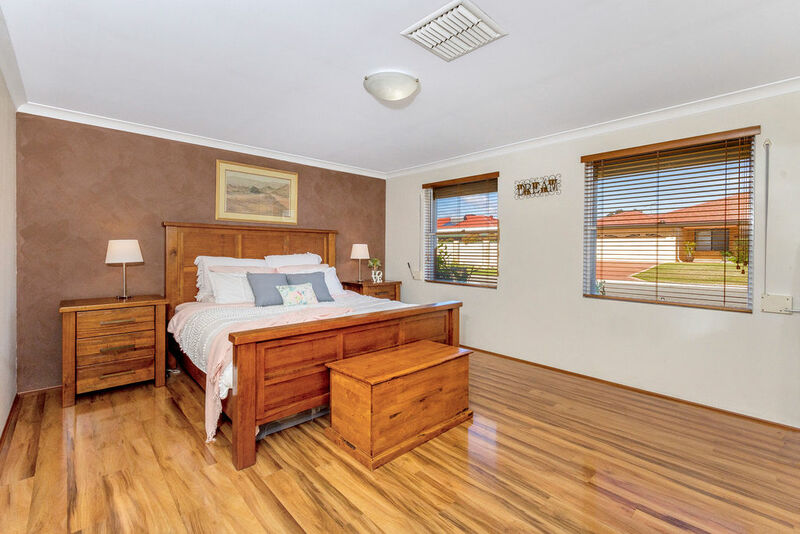 The huge master bedroom is situated at the front of the house and so is the separate lounge. 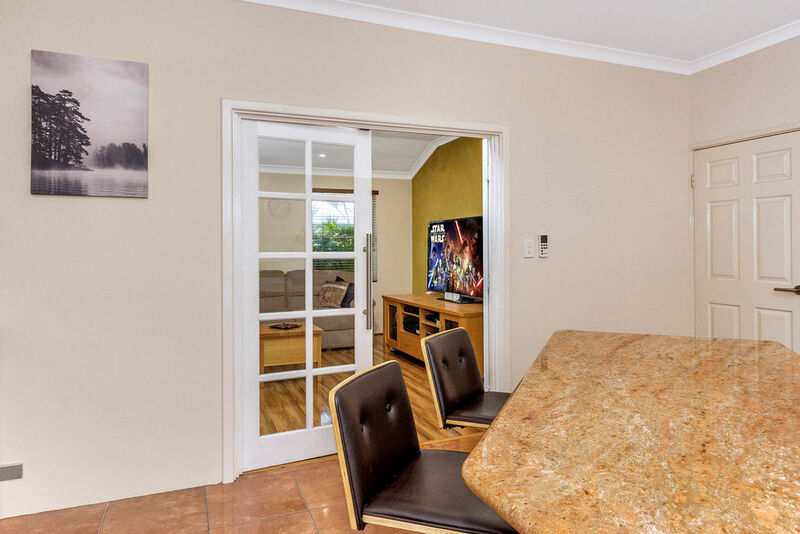 This affords parents a private retreat away from the family areas. 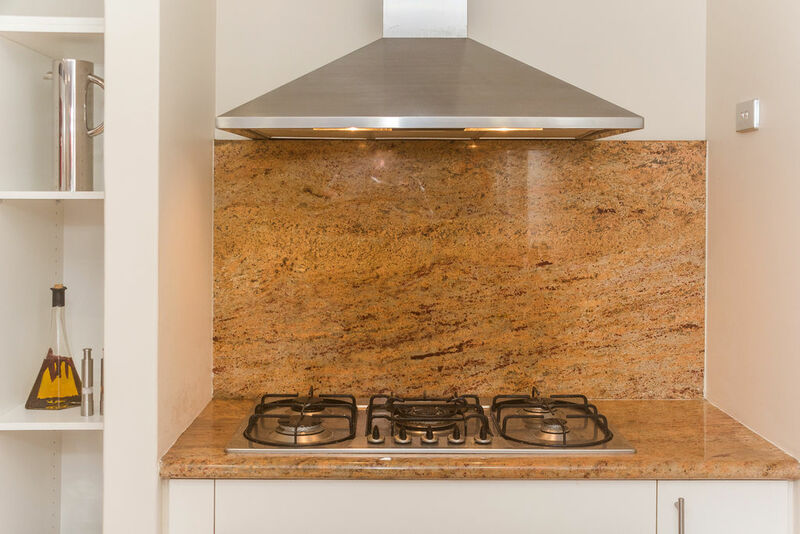 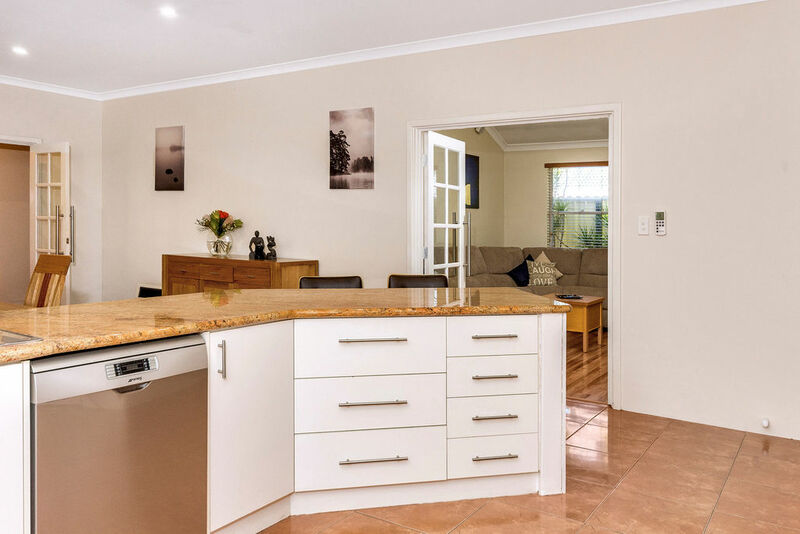 The kitchen, dining and family room is situated in the heart of the home for those lovely family get-togethers that can also extend into the outdoor alfresco from a glass door. 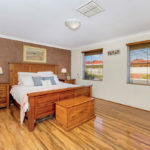 A theatre room is off the main family area and the 3 queen sized minor bedrooms with their own massive walk-in robes are tucked at the back to allow kids to have their own space too. 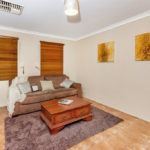 Enjoy great neighbors in a family friendly quiet street with a park at the top of the road. 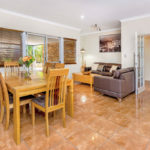 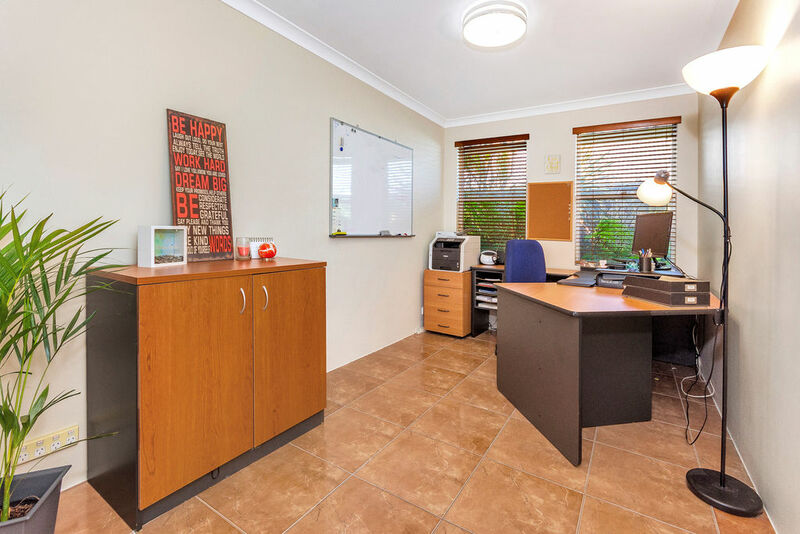 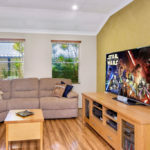 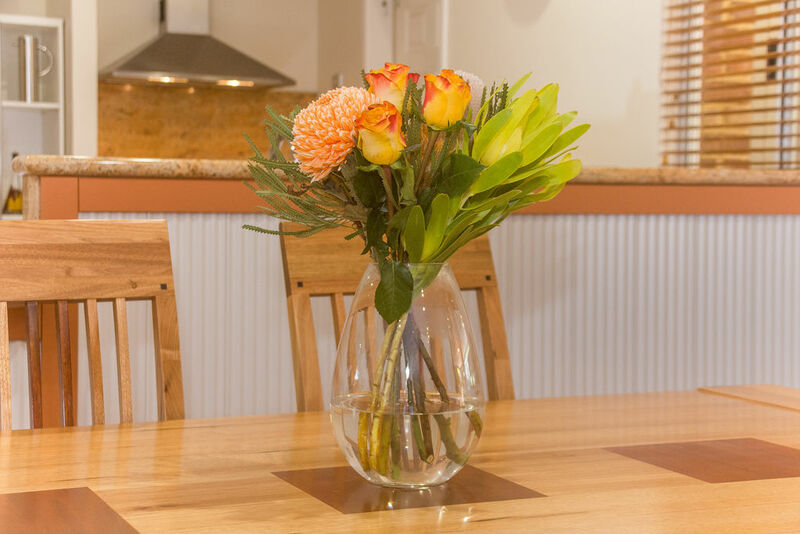 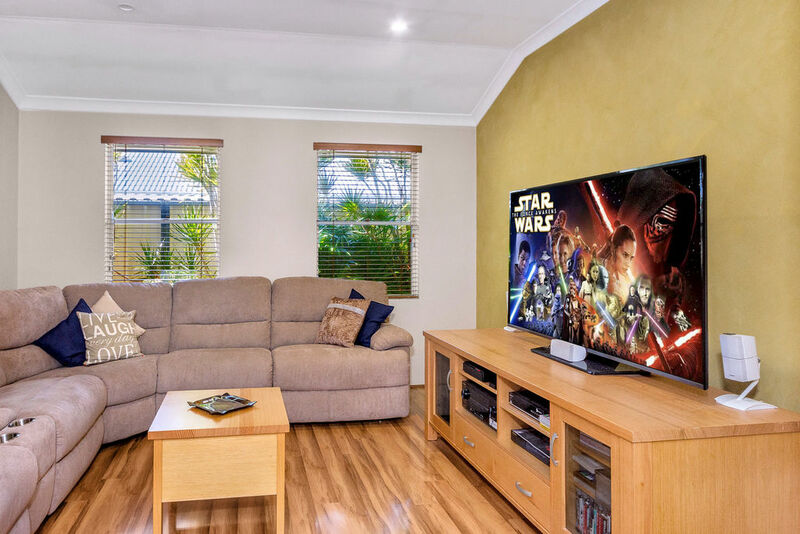 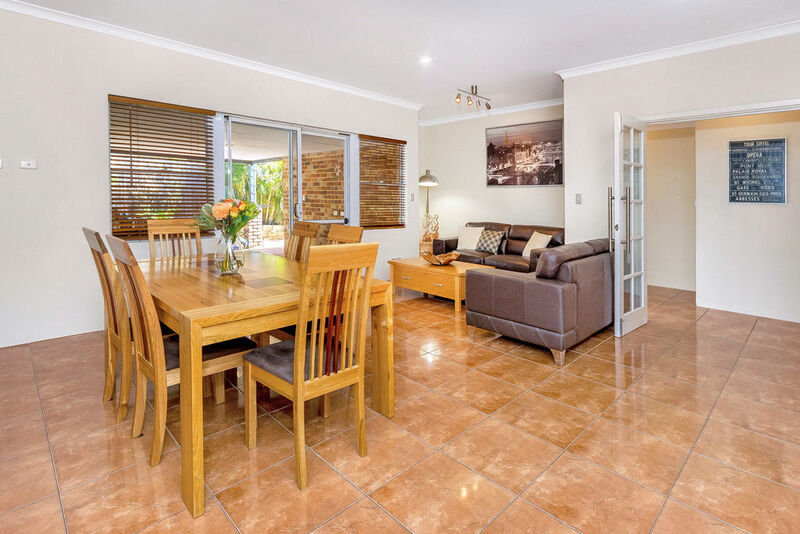 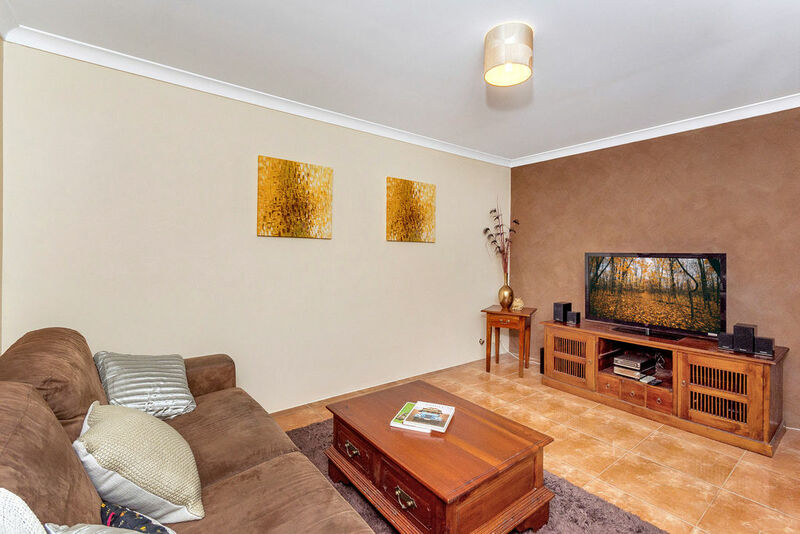 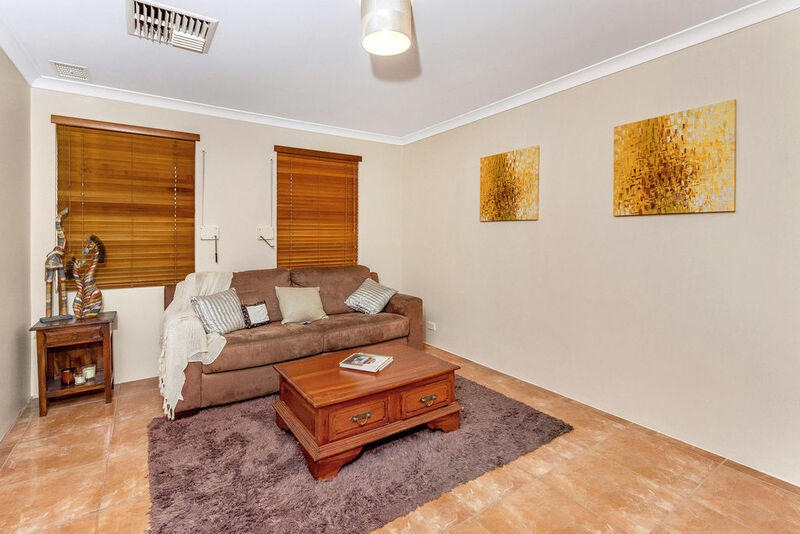 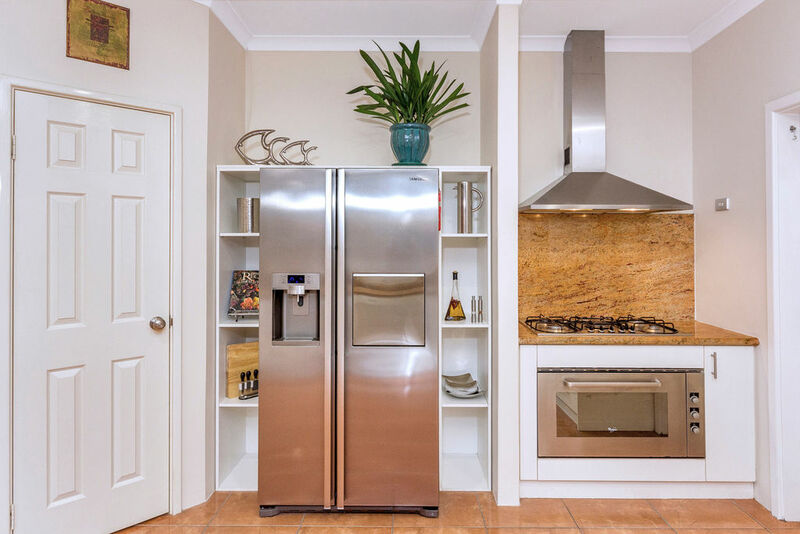 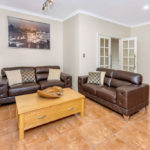 This home is also within close proximity to the airport and 18 km from Perth CBD. 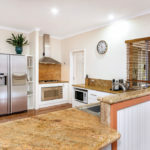 The Forrestfield-Airport Link train line is due for completion in 2020. 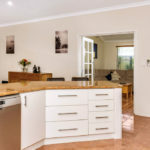 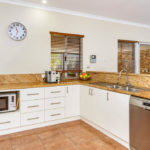 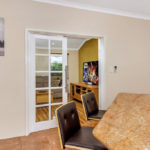 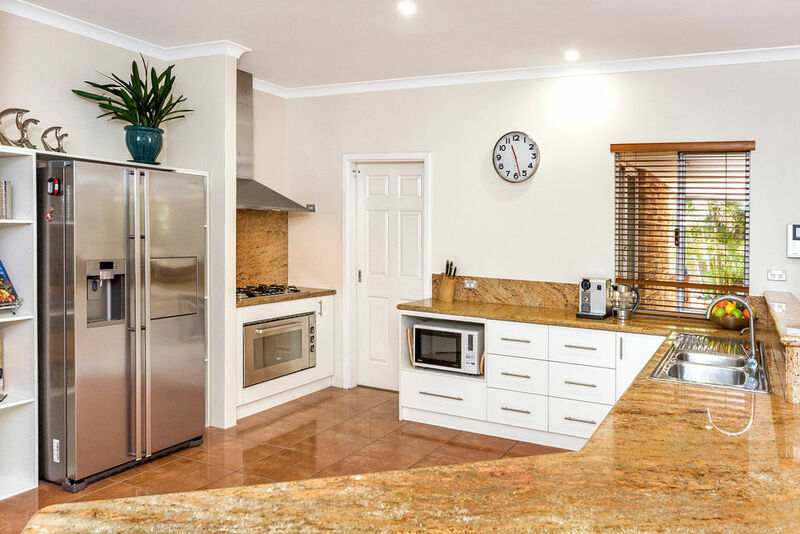 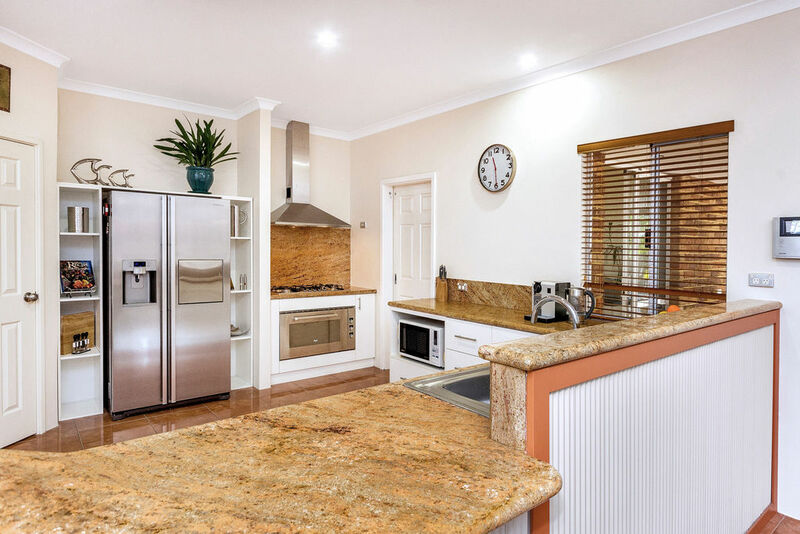 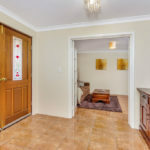 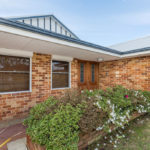 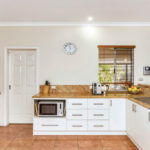 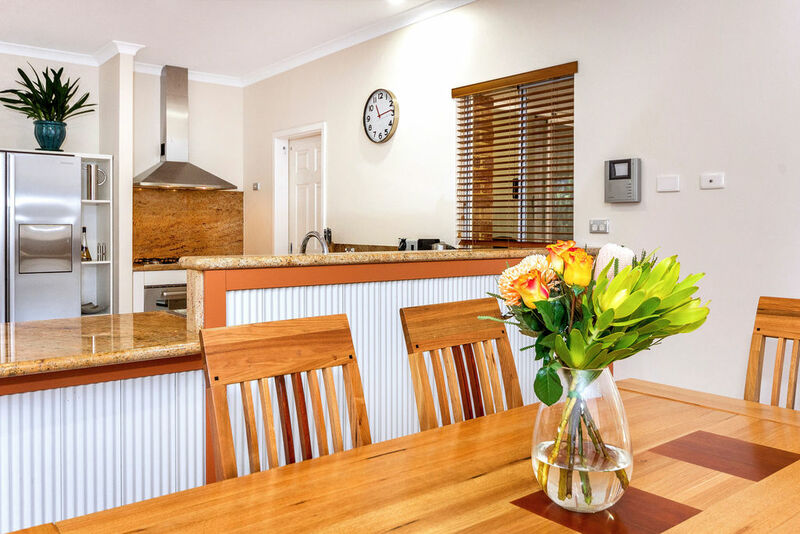 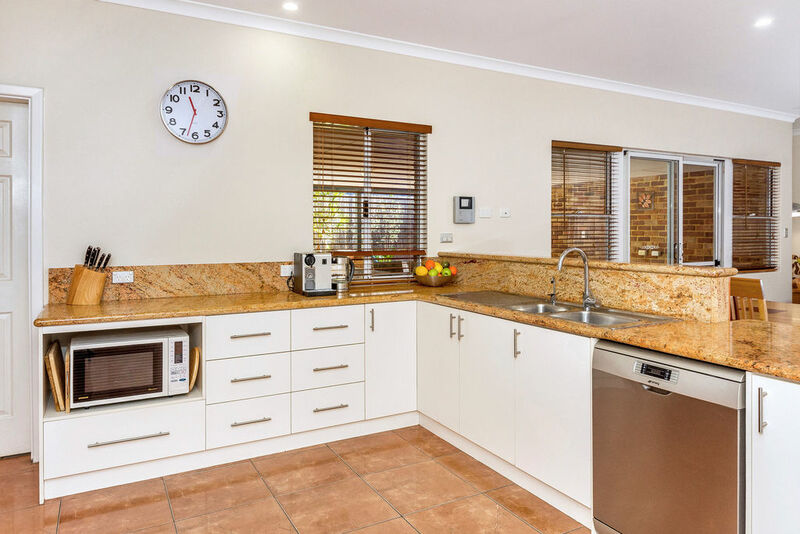 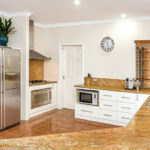 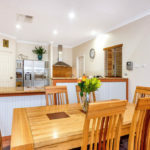 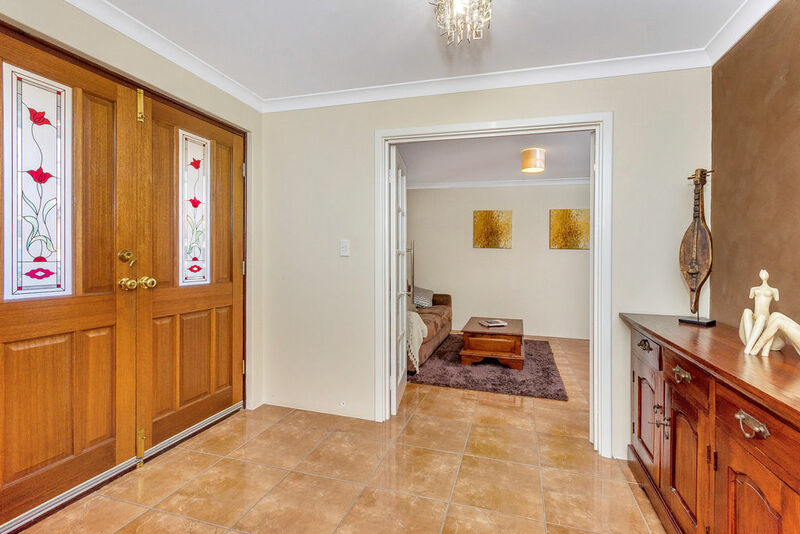 This home is in the catchment area for both Kalamunda SHS and Darling Range Sports College as well as numerous private and public primary schools. 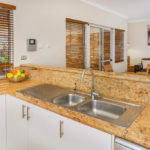 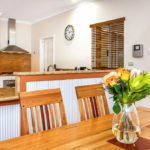 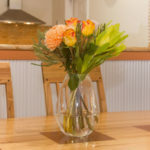 The Perth Hills and Swan Valley are a short drive away where you are spoiled for choice with wineries and cafes to enjoy with family and friends. 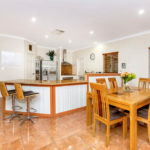 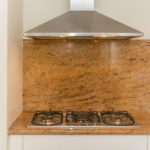 For a private viewing please call Yadi Gibson on 0407 910 499 as this value packed property is waiting for its new owners.